As part of a growing network of websites, apps and other digital products, ChristianLifeNews.com is an online, 24/7 news service for evangelical Christians worldwide. Charisma Media, a leading publisher of news and resources for Christians, announced on Tuesday the launch of its newest online brand, Christian Life News. As part of a growing network of websites, apps and other digital products, ChristianLifeNews.com is an online, 24/7 news service for evangelical Christians worldwide that provides up-to-the-minute news, key information and analysis, and relevant commentaries from respected leaders in the church. The new website includes a wide array of topical coverage on news from the U.S. and around the world affecting evangelical Christians—from the latest developments among churches in Ukraine to the church’s global fight for traditional marriage to the ongoing legal battles surrounding 15-year-old Justina Pelletier. ChristianLifeNews.com will include interactive journalism through its social media channels, as well as content from leading news wires such as Reuters. The site also features a new behind-the-scenes video curation service that allows visitors to watch video stories from a network of Christian and secular news organizations, including FOX News, CBN, CNN, AOL and Yahoo. ChristianLifeNews.com is also partnering with many of the evangelical church’s leading voices to give timely, discerning analysis of the latest news from a distinctly evangelical perspective. Beyond covering stateside and global stories, the site’s featured categories include ministry, politics, culture wars, technology, business, health, entertainment and education. 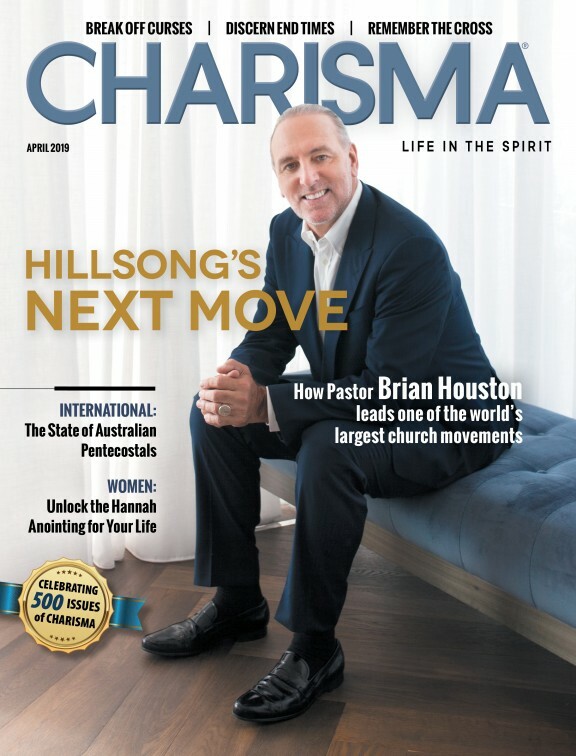 Charisma Media is known the leading charismatic/Pentecostal publisher in the world and is best known for its magazines such as Charisma, Ministry Today and Christian Retailing, as well as its digital brands, including CharismaNews.com, and its Spanish division, Casa Creación. The company’s fast-growing book division—Charisma House—has had 11 New York Times best-sellers in recent years, including Jonathan Cahn’s The Harbinger, which has remained on multiple best-seller charts for more than 110 weeks to date.